Burton Grays painting of joker vs. IT. 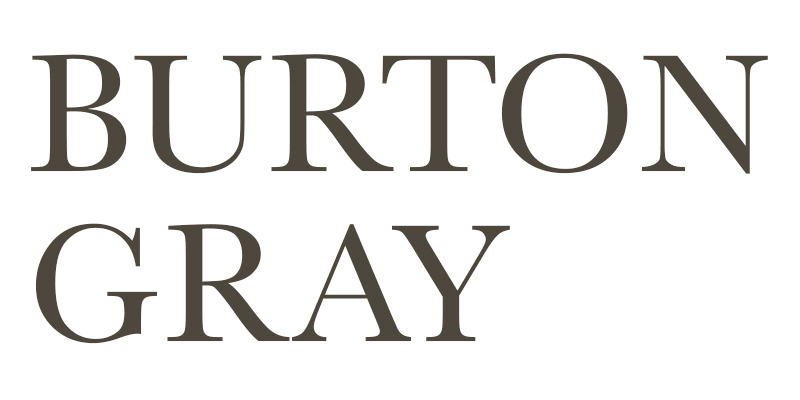 "Not Scared of IT," by Burton Gray. 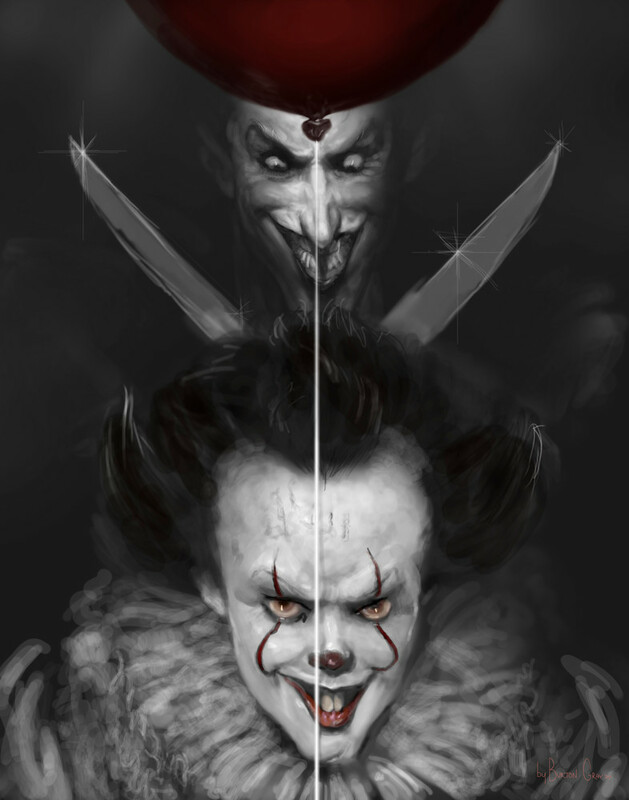 Haven't seen the movie but the creepy clown face is quite beautiful. Reminds me of another creepy clown-the Joker! While there is a narrative going on here the point of this piece is to underscore the formal similarities between the two "evil" creatures. I suppose I should add a wolf to complete this formalist trilogy since it's the angles, teeth and eyes, of a wolf, that these two creative creatures emulate - tapping into a core collective memory from our evolutionary days of yore.